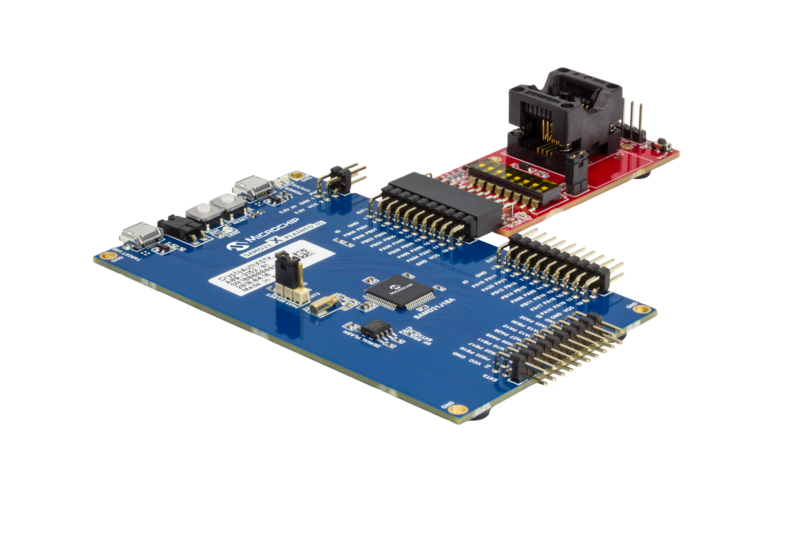 For the Xplained Pro (XPRO) series, the kit includes a daughterboard that interfaces to the AVR baseboard via a 10-pin or 20-pin header. The daughterboard configuration can be ordered with the 8-pin UDFN socket (MAH), the 8-pin SOIC socket (SSH), or the 3-lead SOT23 socket (TSU) which can support an CryptoAuthentication ATSHA204A, ATECC508A, or ATAES132A device (TSU not available for ATAES132A device). The CryptoAuthentication Evaluation Studio (ACES), which can be used with this kit includes a configuration environment that allows the ability to configure, demonstrate, and personalize the CryptoAuthentication device. Software developed on the PC can serve as the base for code to be ported to an embedded microcontroller. Source code can be edited to integrate with ARM or other platforms. 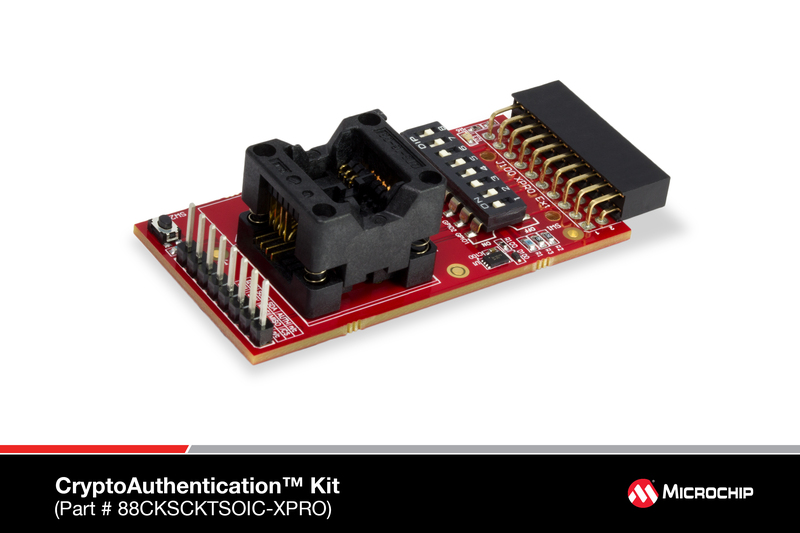 This kit uses a modular approach, enabling the daughterboard to connect directly to a STK series AVR development platform to easily add security to applications. An optional adapter kit is available when the 10-pin header on the daughterboard requires a different pinout. Note: The AT88CK101SK-RBH is a 3-lead contact socket and does not have the 20 pin XPRO header. No ATAES132A packages are available. The ACES package is a suite of software tools to configure and demonstrate the CryptoAuthentication Family of devices using various evaluation kits. ACES was designed to minimize the learning curve for using the CryptoAuthentication Family of devices in your application. The package includes the ACES Configuration Environment (ACES CE) and a comprehensive help system. The ACES package also includes support for the AT88CK9000 programmer board. The CMES package is a suite of software tools to configure and demonstrate the CryptoMemory and the CryptoRF devices using the AT88SC-ADK2 or the AT88CK201STK kits. CMES was designed to minimize the learning curve for using CryptoMemory and CryptoRF devices. The package includes the Configuration Environment (CE), the Laundry Demo, and the Lock Demo. The CEC1302 provides support for loading code from the private or shared SPI flash device on a VCC1 power-on. Before executing the CEC1302 code loaded from a SPI Flash Device, the CEC1302 validates the code using a digital signature encoded according to PKCS #1. The signature uses RSA-2048 encryption and SHA-256 hashing. This provides automated detection of invalid code that may be a result of malicious or accidental corruption. It occurs before each boot of the host processor, thereby ensuring a hardware based root of trust not easily thwarted via physical replacement attack. clicker 2 for CEC1302 (MIKROE-1969), by MikroElektronika, is the big brother of CEC1302 Clicker (MIKROE-1970). 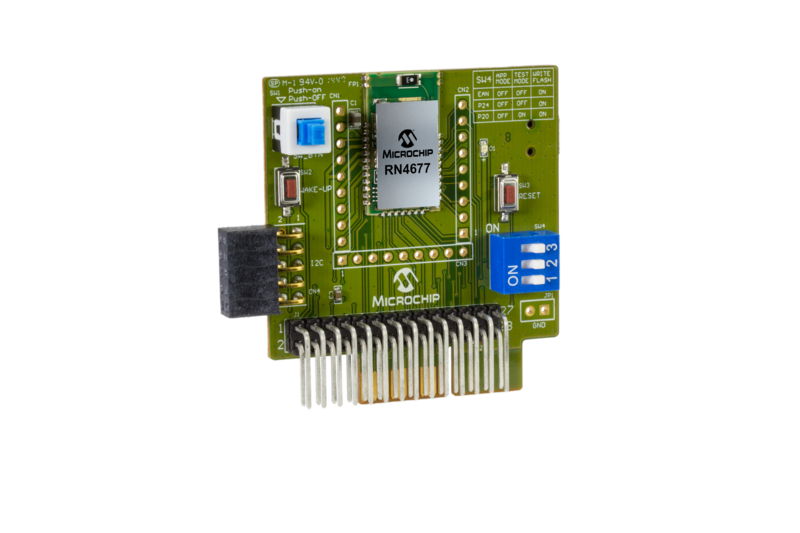 Boasting not one, but two mikroBUS host sockets, this starter development kit brings click board connectivity to the 32-bit ARM Cortex-M4 CEC1302 microcontroller, with its integrated cryptographic engine. Connect the desired click board to enhance it with endless features. It's preprogrammed with a fast USB HID bootloader. Use it to upload your firmware and clicker will become a working device. 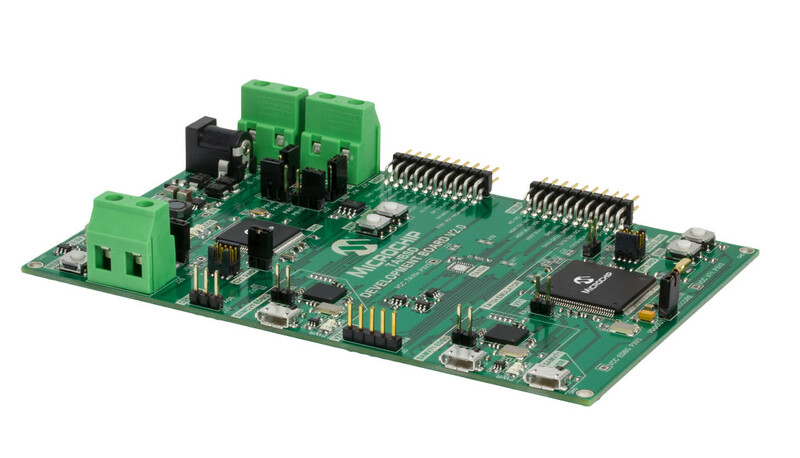 This board features all you need to get started: 32-bit CEC1302 microcontroller, USB connector, two LEDs and push buttons, reset button, mikroProg connector and headers for interfacing with external electronics. 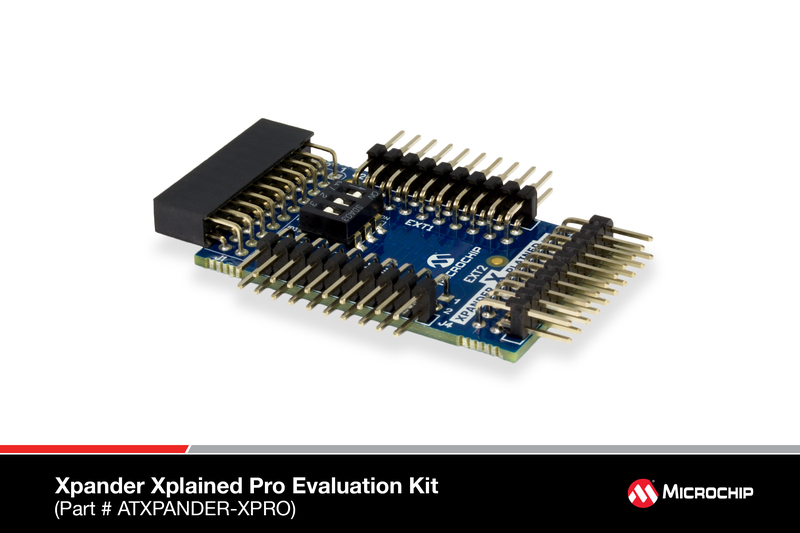 CryptoAuth Xplained Pro evaluation and development kit is an add-on board to the Xplained and XplainedPro evaluation platforms to support the ATSHA204A, ATAES132A, and ATECC508A in embedded design applications. CryptoAuth Xplained Pro has been developed to allow fast system prototyping within the Xplained and XplainedPro evaluation environment. This kit gives engineers, developers, and decision makers a tool to understand the device architecture and its uses for product authentication, confidential file protection, perform two-factor logons, or prevent software piracy. Complete source code for the CryptoAuthentication devices is available in ASF ( Software Framework). Schematics, Gerber files, and a bill of materials are also available. 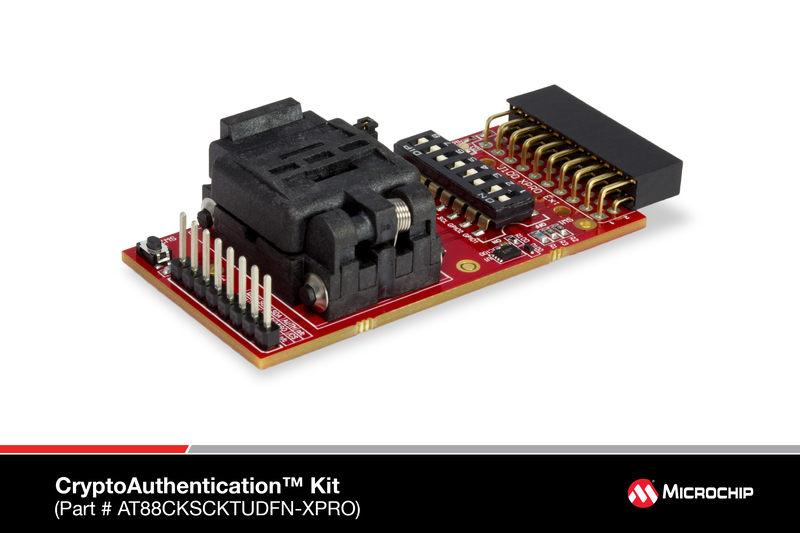 CryptoAuth Xplained Pro Version B.
CryptoAuth XPRO-B evaluation and development kit is an add-on board to the XplainedPro evaluation platforms to support the ATSHA204A, ATAES132A, ATECC508A and ATECC608A in embedded design applications. CryptoAuth XPRO-B Pro has been developed to allow fast system prototyping within the Xplained and XplainedPro evaluation environment. This kit gives engineers, developers, and decision makers a tool to understand the device architecture and its uses for product authentication, confidential file protection, perform two-factor logons, or prevent software piracy. Complete source code for the CryptoAuthentication devices is available in ASF ( Software Framework). Schematics, Gerber files, and a bill of materials are also available. Root Module Kit (AT88CKECCROOT) This module is used to securely create and store a root key in protected hardware. Each kit contains three USB Root Modules that can be used to create the primary root key and two backups. Signer Module Kit (AT88CKECCSIGNER) This module is used to create signing keys using the root module. It can be used in the customers production platform to sign and load the crypto elements device certificates. Each kit contains three Signer Modules to provide a primary Signer Module and two secure backups. Provisioning Starter Kit (AT88CKECCPROVISION) This module is a provisioning starter kit containing three USB Root Modules and three USB Signer Modules. It takes the place of one AT88CKECCROOT and one AT88CKECCSIGNER Module Kits. All the steps are simple and spelled out in detail making it easy to seamlessly providing devices at production. provides the embedded system firmware and PC software necessary to implement the steps. The CryptoAutomotive™ In-vehicle Network (IVN) Trust Anchor/Border Security Device (TA/BSD) development kit enables Original Equipment Manufacturers (OEMs) and Tier 1 customers to add comprehensive security to networked vehicle systems with minimal impact on current designs while providing the highest level of protection against threats. The only security-specific automotive tool in the industry, the CryptoAutomotive TA/BSD development kit together with a host MCU emulates a node in an automotive network and provides system designers with an intuitive starting point for implementing security. Designed to be flexible, the tool can support the nuances between each OEM’s implementation, allowing manufacturers to configure the node to conform to various specifications as well as industry standards. The tool emulates TA/BSD security companion devices and demonstrates secure key generation, secure boot, Electronic Control Unit (ECU) authentication , hardware-based crypto accelerators and more. Designers can also implement Controller Area Network Flexible Data rate (CAN-FD) message authentication with configurable MAC type and size along with freshness counter to prevent replay attacks as well as conversion of CAN 2.0 messages to CAN-FD with appended Message Authentication Codes (MAC) and subsequent MAC verification. Connecting multiple development kits together or connecting a development kit to a security capable tool, creates a network to verify groups of messages and associated CAN MACs across multiple nodes. One CryptoAutomotive™ TA/BSD Development board preloaded with firmware and jumper settings. ATSAMV71-XULT Development board to act as a host system. All software and firmware is distributed only under NDA. 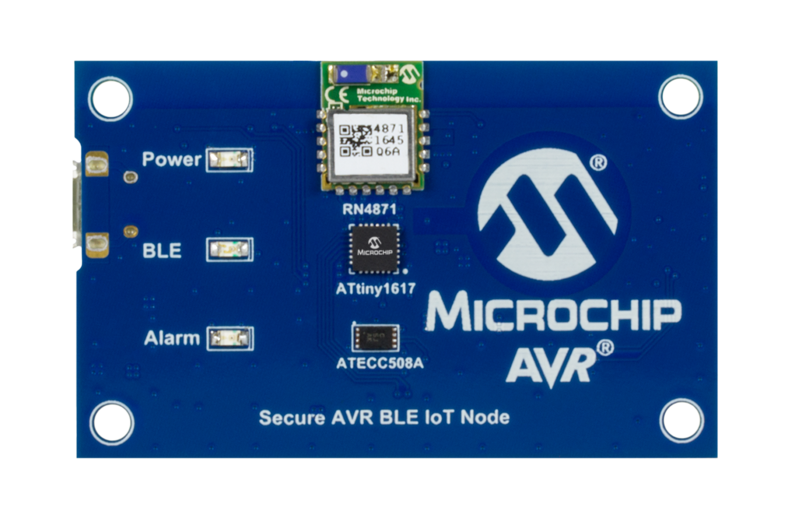 To obtain the associated software and firmware contact cryptoautomotive@microchip.com. CryptoMemory development libraries are provided free of charge by . They implement all the communications required to use CryptoMemory devices. The libraries come in binary object form and present APIs that encapsulate the functions of the CryptoMemory device. The kit adds secure HF RFID capabilities to prevent counterfeiting of medical and consumable products; track and record ownership, access control, and loyalty; and to conveniently store configuration and other sensitive data. The included pluggable CryptoRF reader board contains the necessary circuitry and antenna to communicate with any HF RFID transponder compliant with the ISO 14443 type B standard. The kit's reference design makes it possible to include HF RFID capability in spaces smaller and more confined than previously possible. Measuring only 31.9mm by 24.8mm for reader circuitry or only or 72.2mm by 24.8mm with the reference antenna, it targets space-constrained applications such as portable and handheld devices. Used with CryptoRF, gadgets like game consoles and appliances like medical robotic handles can securely pair with cartridges and surgical heads, confidentially sharing history and configuration information wirelessly. The kit is designed for a wide variety of applications that operate in harsh environments (wet, dry, frost, mechanical vibrations, etc.) without suffering dirty or worn contacts. The core of the open-standards HF RFID reference design features the AT88RF1354 HF RFID reader IC, which supports ISO 14443 type B open standards for 13.56MHz RFID communications. The reader IC interoperates with any compliant HF RFID transponder, including the CryptoRF. Development libraries for a variety of microcontrollers. Each library provides a well-documented, high-level API to facilitate CryptoRF application development and deployment. Developers only need to implement the source level interface to match their specific platform. Please contact securerf@atmel.com to inquire about your specific library requirements. The CEC1x02 Development Board is an evaluation board that can be used for development, customer evaluation and demos. It is the board that customers can evaluate and program keys used for authentication into the CEC1x02 devices. One of the key attributes of this board is a Plug in Module (PIM) for the CEC1x02 family. The PIM ships with the CEC1702, a full-featured ARM® Cortex®-M4-based microcontroller with complete hardware cryptography accelerators enabled solutions in a single package. These CEC1702 can be used as a secure boot product for application processors and can also be used as the sole standalone MCU in embedded applications. The packaged CEC1x02 Development Board includes the base board and a CEC1702PIM. The board contains two headers compatible with MikroE Clickboards to allow for flexible design requirements. Please see DM182017-1 (433MHz), DM182017-2 (868MHz), or DM182017-3 (915MHz) or DM182017-4 (433MHz) for new designs. Please also see the Keeloq Embedded Security page for the latest information. 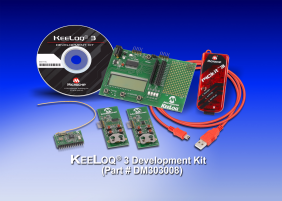 The low-cost KEELOQ 3 Development Kit is designed to help engineers get up-to-speed quickly on PIC microcontrollers (MCUs). The kit provides everything you need to program, debug, and develop secure authentication applications for a variety of markets such as security systems (keypads, remote sensors, and access control), remote keyless entry (automotive), and authentication (identity and property) applications. 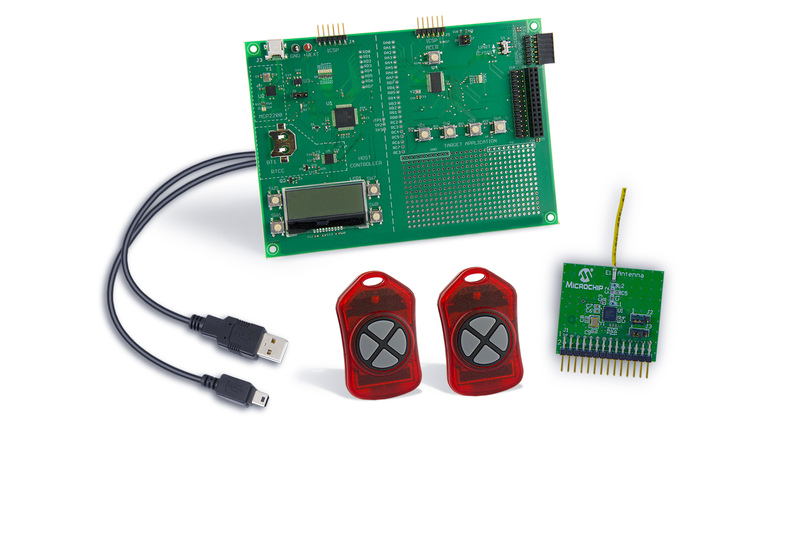 This kit demonstrates the capabilities of the code hopping technology used in security systems such as garage door openers, auto keyless entry, etc. for secure access and/or authentication. It includes a main board and 2 transmitters to demonstrate encoders and decoders. The fully functional kit allows a short learning cycle into the technology. Microchip Magnetic card reader solution reads ISO/IEC-7811 cards (also known as “Frequency/double Frequency” (F2F) encoding standard). The data format encodes 7-bit data on Track1, 5-bit data for Track 2 and 3. Please refer to the features section for an in depth description of the Magnetic card readers capabilities. Due to lack of better alternatives, TLS implementations have historically stored private keys and authentication credentials in software where they are more vulnerable to attack. In addition, the mathematics used for authentication and asymmetric key agreement were also done in software which is less feasible in small IoT devices that have limited code space and processing power. The Hardware-TLS platform provides an interface between software TLS packages and the ATECC508A cryptographic co-processor. wolfSSL and OpenSSL implementations can now utilize hardware-based secure storage for private keys and authentication data and also allow resource-constrained IoT nodes to implement full elliptic curve authentication and Diffie-Hellman key agreement and session key derivation. With HW-TLS, TLS communications links can have hardened security even out to the smallest IoT edge node. ATECC508A-wolfSSL ATECC508A crypto element hardened wolfSSL with private key protected storage and secure execution environments. ATECC508A-OpenSSL ATECC508A crypto element hardened OpenSSL with private key protected storage and secure execution environments. The PIC-IoT WG Development Board combines a powerful PIC24FJ128GA705 MCU, an ATECC608A CryptoAuthentication™ secure element IC and the fully-certified ATWINC1510 Wi-Fi® network controller - which provides the most simple and effective way to connect your embedded application to the Google Cloud IoT Core. 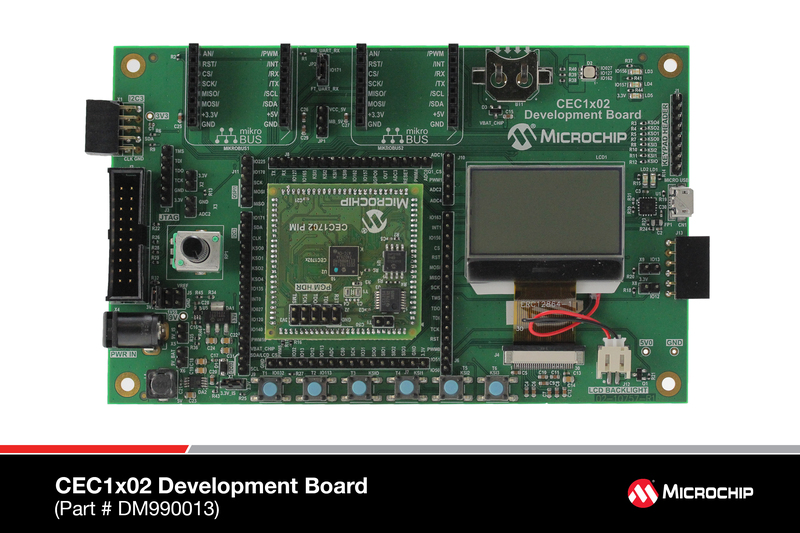 The board also includes an on-board debugger, and requires no external hardware to program and debug the MCU. 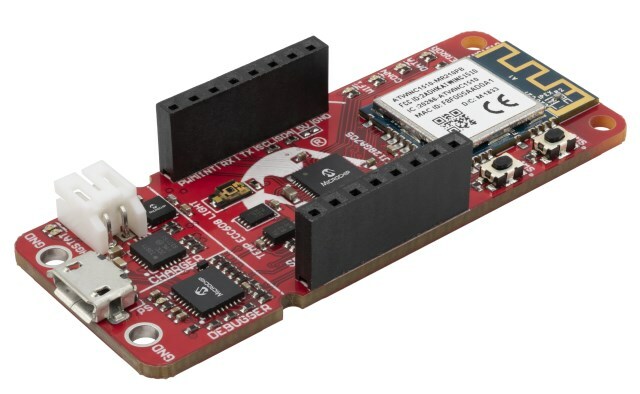 Out of the box, the MCU comes preloaded with firmware that enables you to quickly connect and send data to the Google Cloud Platform using the on-board temperature and light sensors. Once you are ready to build your own custom design, you can easily generate code using the free software libraries in MPLAB Code Configurator (MCC). The PIC-IoT WG Board is supported by MPLAB® X IDE. This product is being phased out. 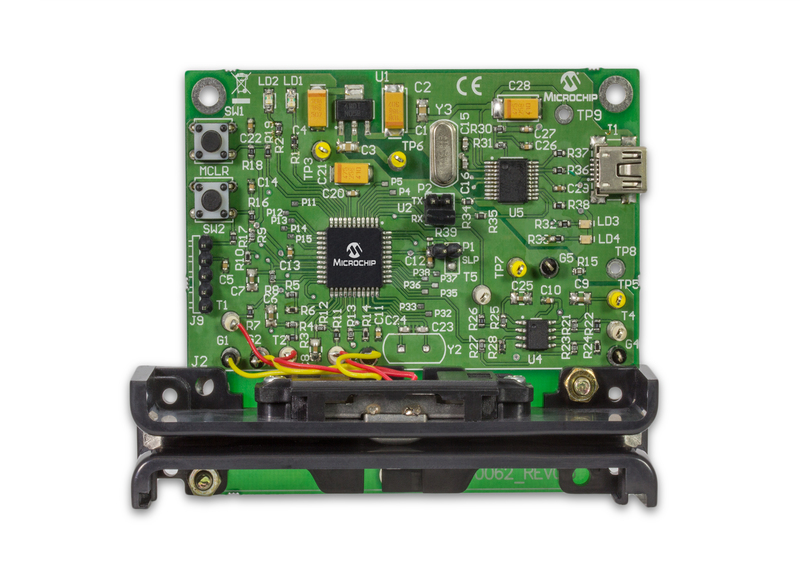 This reference design kit provides everything you need to get a quick start designing a low-cost yet powerful passive infrared motion detector camera solution, as found in building or home alarm and monitoring systems. The enabling microcontroller isthe SAM4S Cortex-M4 processor-based microcontroller. 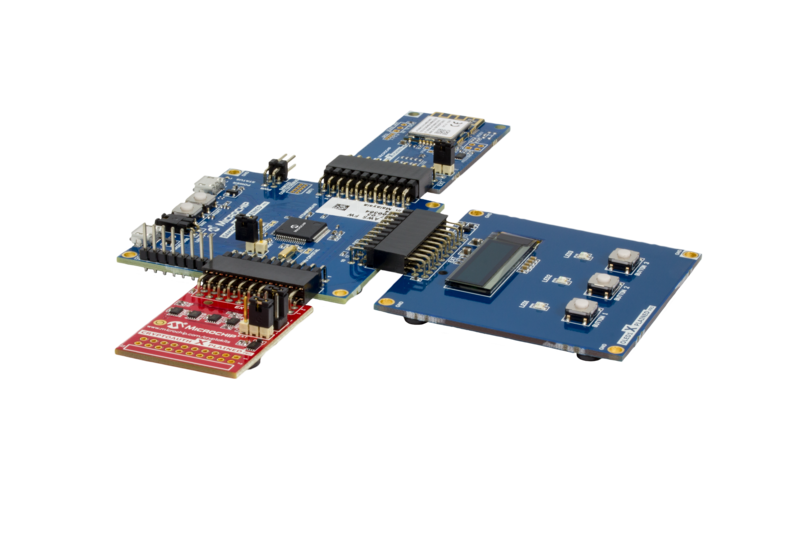 The SAML11 Xplained Pro evaluation kit is ideal for evaluating and prototyping with the ultra low power SAML11 ARM® Cortex®-M23 based microcontrollers integrating robust security which includes ARM® TrustZone®, secure boot, crypto acceleration, secure key storage and chip-level tamper detection. 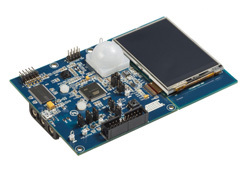 In addition to security the SAM L11 MCU features general purpose embedded control capabilities with enhanced peripheral touch controller and advanced analog. The kit is supported by demo examples which includes trusted execution environment, secure LoRa IoT node and Amazon Web Services (AWS) enrollment using Trustonic Kinibi-M, additionally it is supported by water tolerant touch and keypad touch demos. It has microBUS socket and Xplained pro extension headers to expand the development with Mikroelektronika click boards and Xplained pro extension kits. 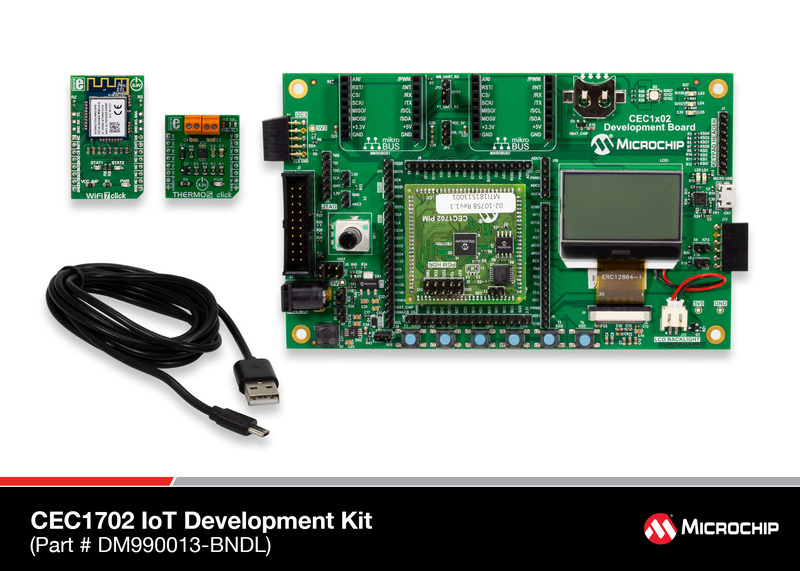 The kit includes an on-board Embedded Debugger, eliminating the need for external tools to program or debug. The kit also has Xplained Pro Analog Module(XAM) that can be used with the Data Visualizer tool to monitor and analyze power consumption in real time.